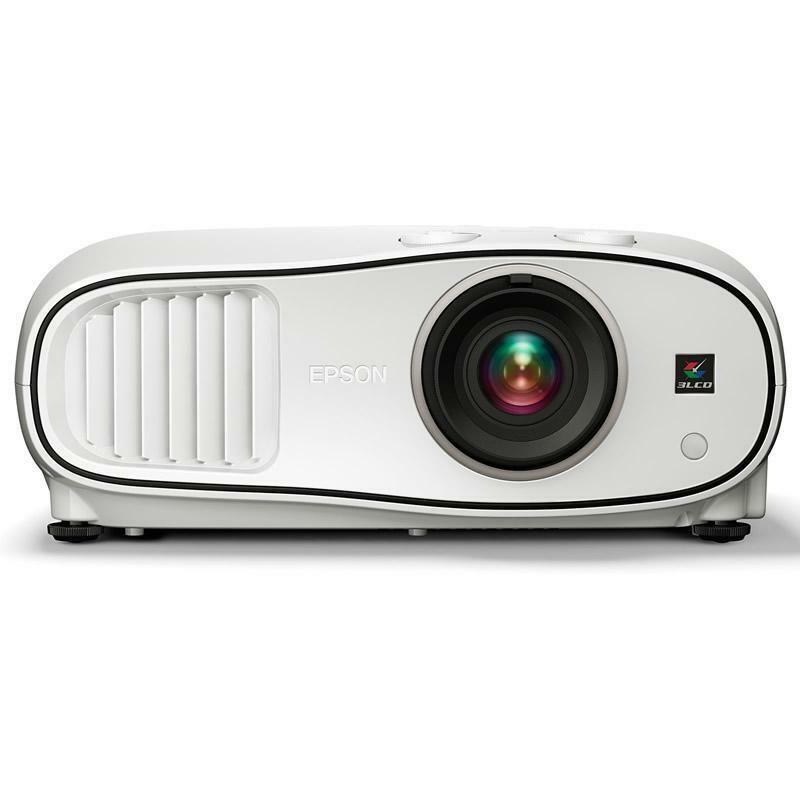 Experience extraordinary image quality and blockbuster performance with the bright Home Cinema 3500 projector, perfect for your living room or dedicated home theater. 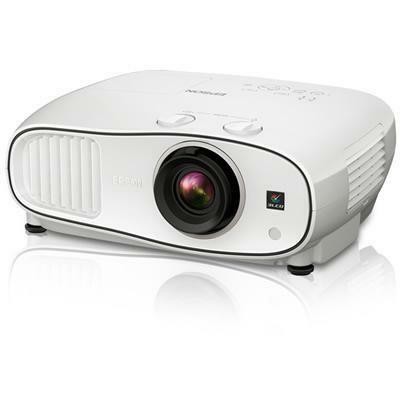 Featuring 2500 lumens of color brightness and 2500 lumens of white brightness — plus up to 70,000:1 contrast ratio — the Home Cinema 3500 presents 2D and unbelievable 3D entertainment. 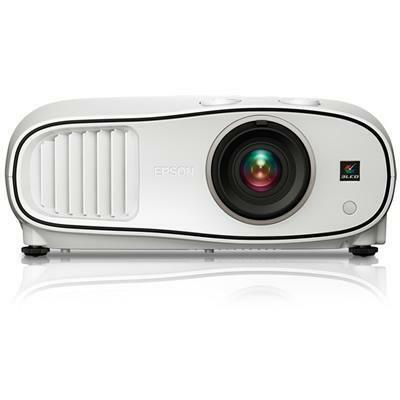 Get Full HD 1080p with exquisite, enhanced detail. 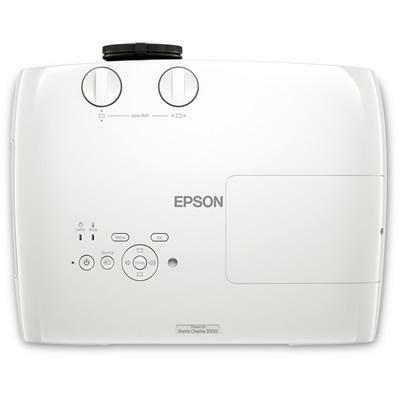 And, with wide vertical and horizontal lens shift and 1.6x zoom lens, positioning is easy and flexible. 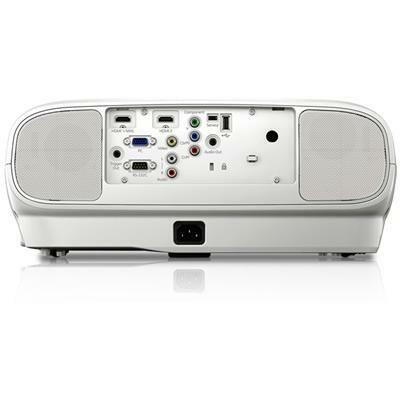 The projector also includes two built-in 10 W speakers for lifelike sound.